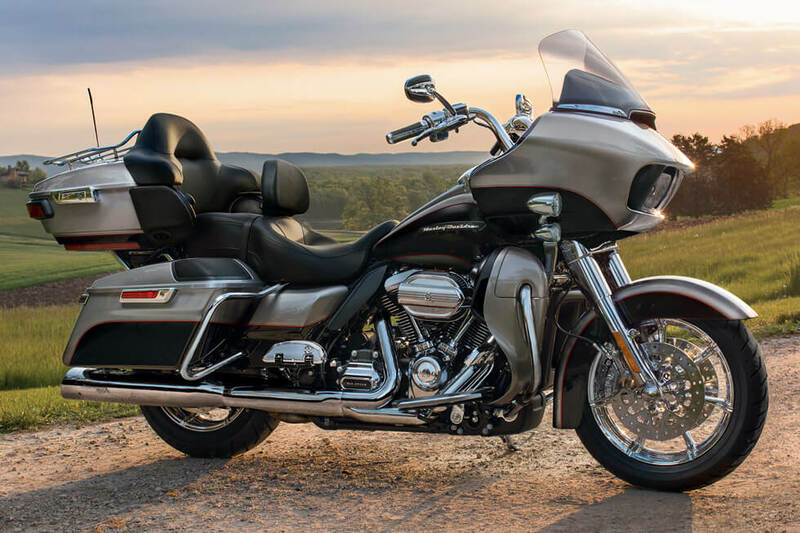 The Harley-Davidson® Road Glide® Ultra is a top entry into the latest Harley-Davidson® Touring lineup, and it’s sure to satisfy even the most discerning Los Angeles or Inland Empire rider with big power, distinctive style, and all the latest high tech touring features. 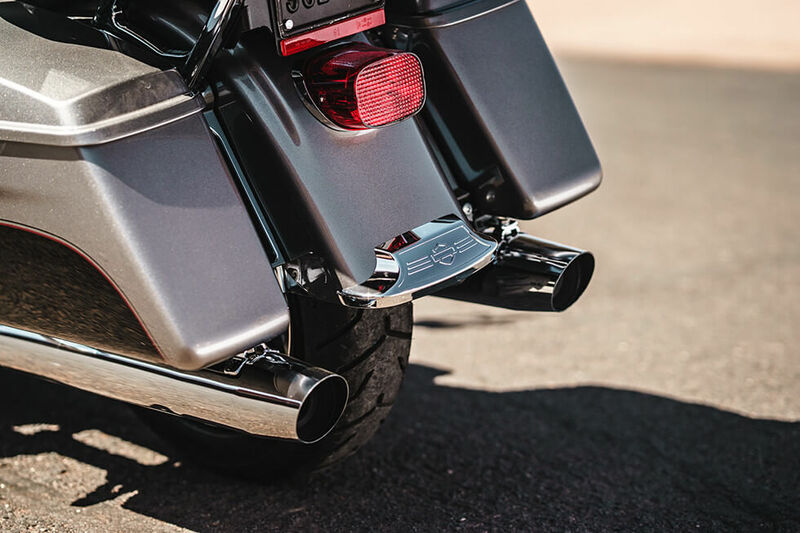 If you’re shopping for a fully featured touring motorcycle right now then come visit us here at Riverside Harley-Davidson® to see what this new Road Glide® Ultra has to offer. 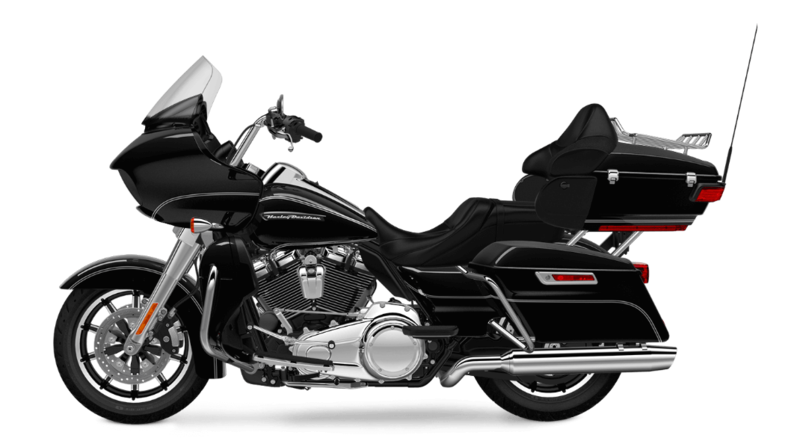 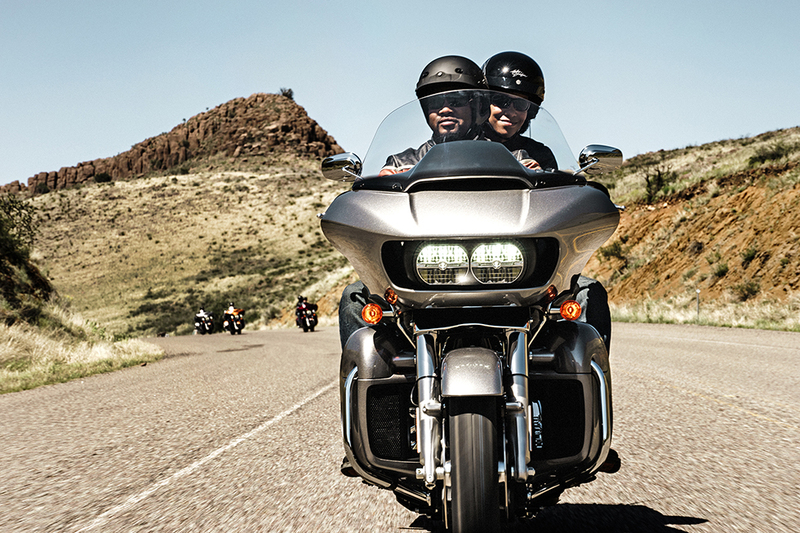 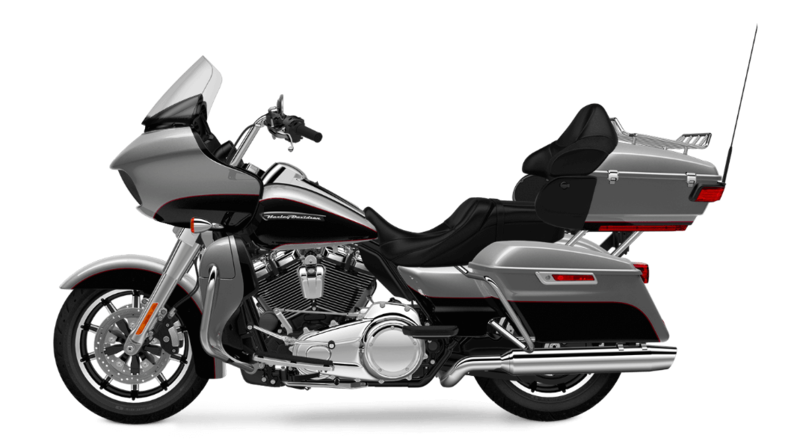 The Road Glide® Ultra isn’t just about function—it’s also a great looking bike. 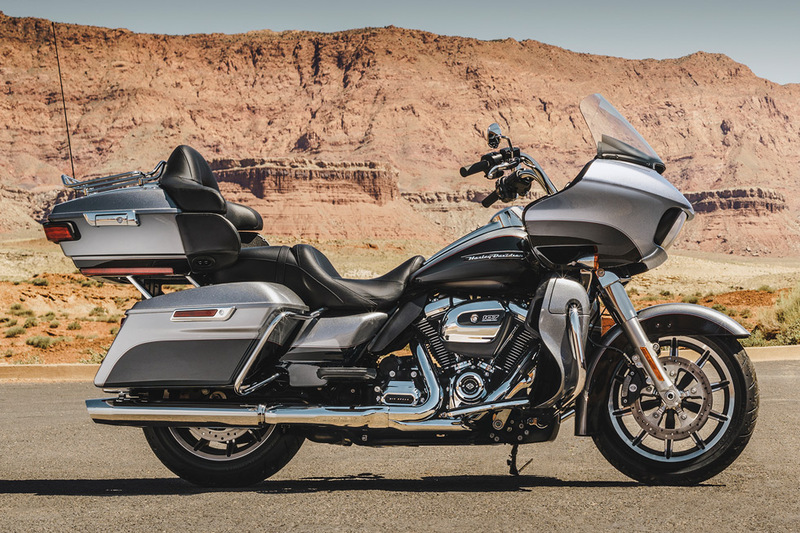 Pure Harley-Davidson® Styling: The big V-twin at the heart of the Road Glide® Ultra looks just as good as it sounds and runs. 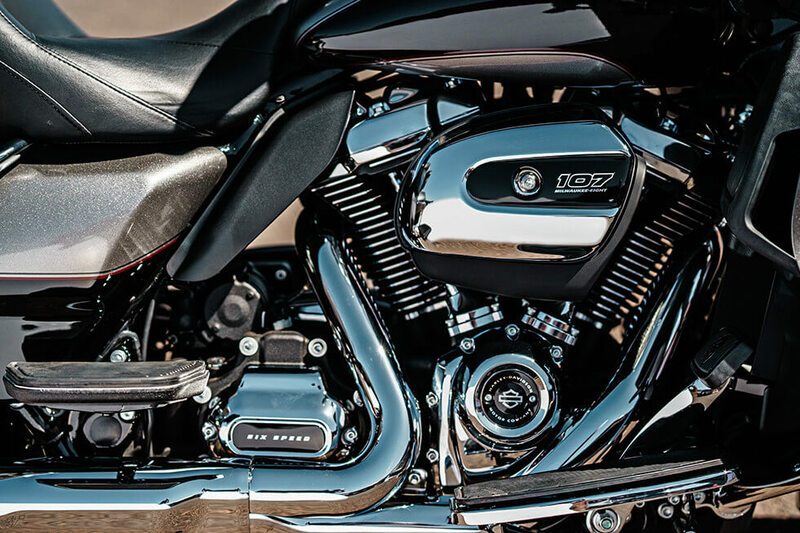 The Milwaukee-Eight™ is a head turning sculpture of chrome and black powdercoat, bound to attract attention wherever you ride. All-New Milwaukee-Eight™ Engine: The new Milwaukee-Eight™ is bigger, more powerful, and better in every way. Harley-Davidson® has taken the air-cooled v-twin and upgraded it to run cooler and smoother, for a better ride quality, with more miles per gallon, and an even better exhaust note. 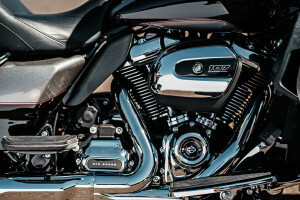 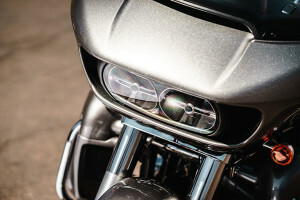 This is the future of Harley-Davidson® engines. 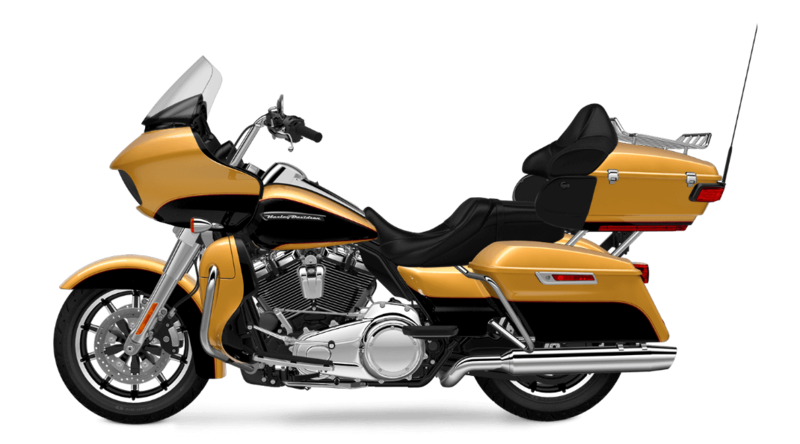 Milwaukee-Eight™ Overview: 107 cubic inches of displacement add up to more horsepower and torque, and that results in quicker acceleration. 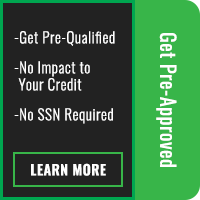 Higher compression ratio, four valves, and dual spark plugs, add up to better fuel economy. 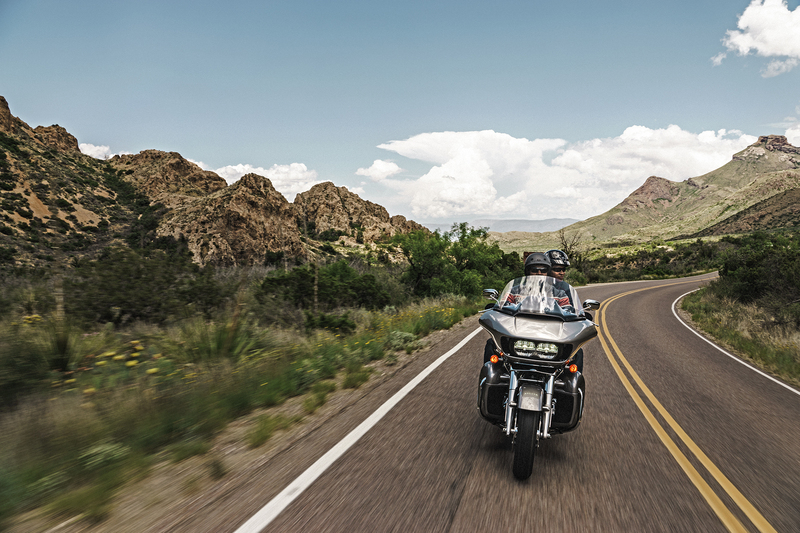 New cooling and counter-balancing systems add up to a cooler, smoother ride. 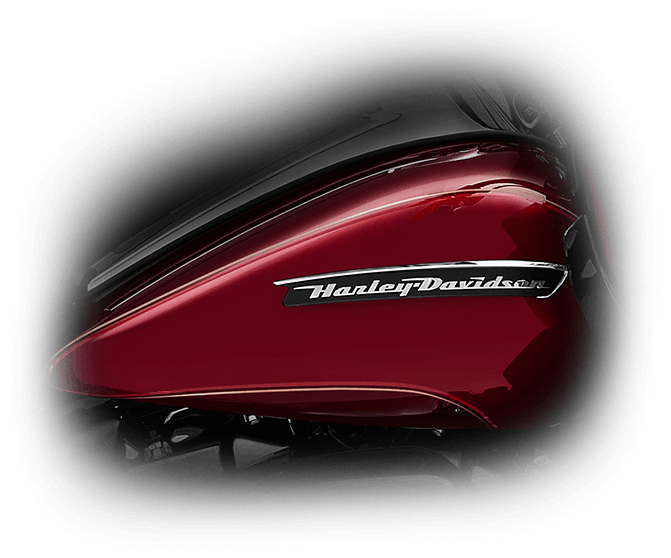 All that adds up to a v-twin that’s better than ever before, with the exhaust note that you know and love. 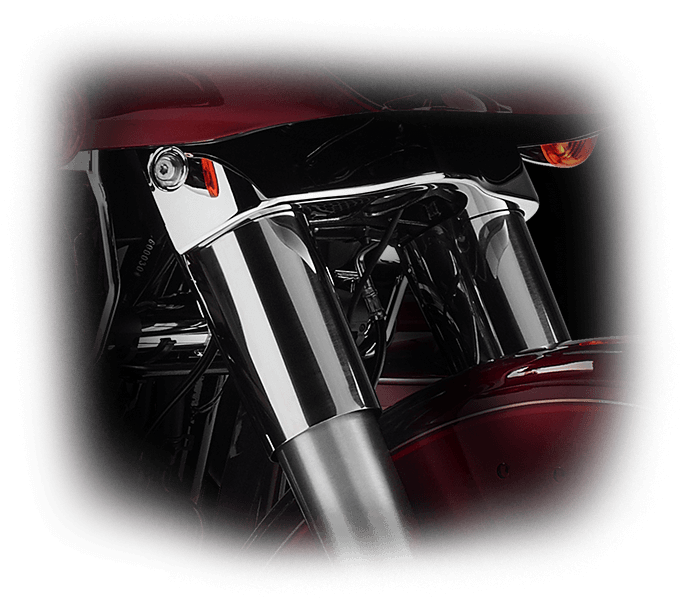 Steering Head and Front Forks: The fork legs are 18 percent larger, resulting in an increase in both stiffness and steering confidence. 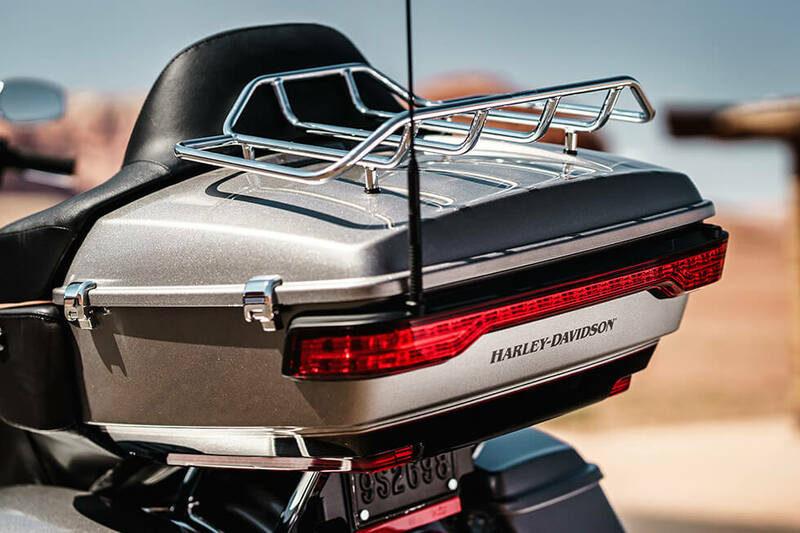 Improved damping helps smooth out the ride. 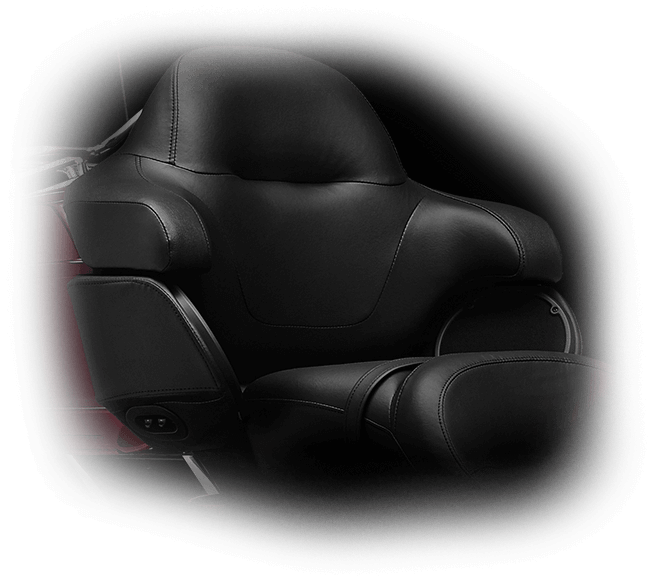 Reflex™ Linked Brakes with ABS: You can confidently brake with less chance of locking up either wheel thanks to the linked, antilock brake system that comes standard on the Road Glide® Ultra. 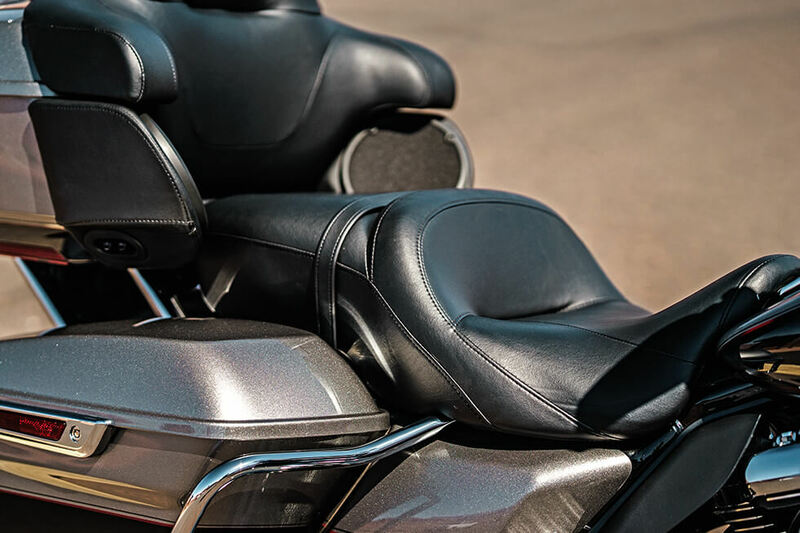 Dunlop® Multi-Tread™ Tires: These high performance tires deliver both the long-haul durability you demand and the cornering performance you need. 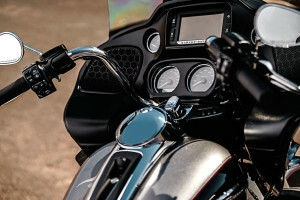 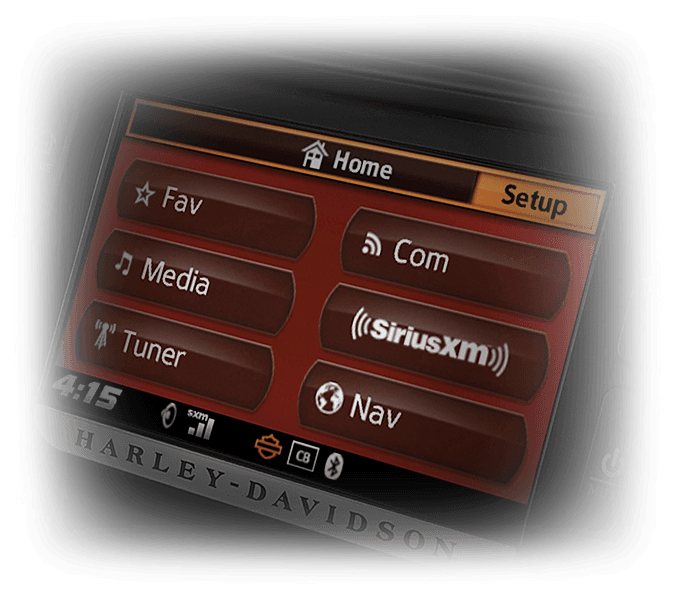 Ergonomic Hand Controls: These well designed controls put your hands in the right place, and they give you everything you need at your fingertips including lighting, horn, infotainment, turn signals, and more. Dual Daymaker™ Reflector Headlamps: With an amazing 2,136 lumens of lighting power and 450 feet of reach, these headlamps light up the darkest roads. Boom!™ Box 6.5GT Radio: This radio unit delivers amazing volume and clarity, and it automatically adjusts the bass, treble, and volume to match your speed.